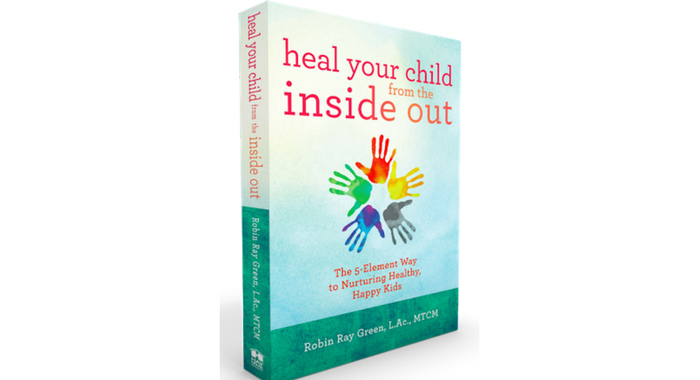 Heal Your Child from the Inside Out Book - Robin Green Acupuncture, Inc. Isn't it time to stop managing the symptoms and start healing the underlying cause of your child's health issue? Get your signed copy of Robin's book shipped to you and learn how to use the ancient wisdom of the 5-Elements to find simple solutions to modern day health and behavioral issues. 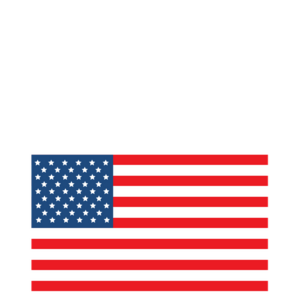 Fun questionnaires and quizzes will help you discover your child's 5-Element type - Wood, Fire, Earth, Metal, or Water - so you can create a natural healing program as unique as your child.